The Batman: Arkham games have been about more than just dressing up in spandex and spanking thugs and leaving them crippled for life by a lunatic with too much money and lingering mental issues. It’s been about applying that train of thought to their bosses as well. Batman may be a tad bit unhinged in the Arkham games, but his foes are even nastier. And that’s all a part of their initial design, which shows off the darker side of this rogues gallery. “We work in many different areas together and I think the strength of our colleagues at DC Comics in terms of character design has had a major impact on the way we tackle such designs,” Rocksteady Senior Marketing Producer and rather nice guy in person Dax Ginn said to IGN NL. Our characters are deliberately rather coarse and ugly. For example, the interpretation of Penguin is a gross man. 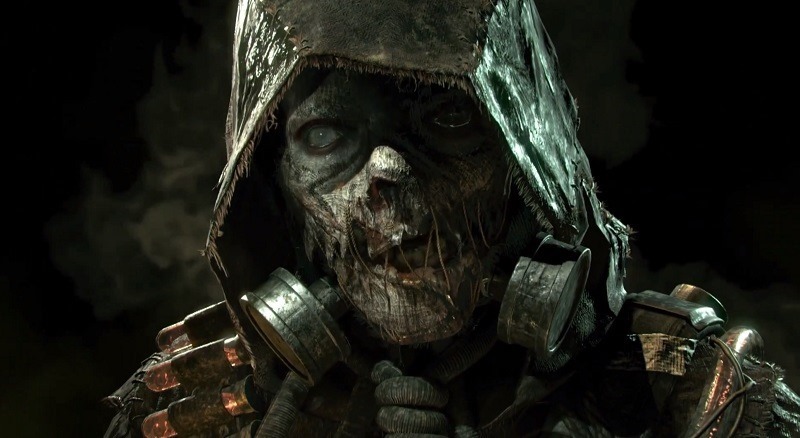 There’s an ugly side to a lot of our characters and I think that’s been a feature of the Arkham series. They are not neat; they all have secrets and hidden agendas, and that makes them such interesting characters. Partnering with DC means that if we have a feeling in the area of gameplay for a character, we can talk to them how to develop such a character – how, in other words, history shows. Take the Riddler as an example. Riddler was not even physically in Arkham Asylum, but he had such a presence in the game when we went to him as a character design for Arkham City, it was fascinating to create it visually. If you look at it, you’ll feel like you already know him. The things he does, is reflected in his looks and appearance. It is a technically useful character, he is under the lubrication, always wears glasses and has a hammer and wrench with him. The gameplay that goes with it, also focuses on those things. Having the opportunity to share a table with DC Comics and have a creative discussion with them, provides a significant increase in the quality of the character design. They have so much experience and such a rich history that the cooperation with them much quality achieved. Our goal with the battle mode was to develop a style of fighting that was very influenced by the free flow system, but in the Batmobile. You know, when you fight with 25 to 30 guests and Batman is in the middle to turn them off one by one. When you are in battle mode, you have the same kind of feeling. You are surrounded by tanks, but you can attack with precision.We have already said quite early that the tanks and flying drones are unmanned. The destruction of Batman therefore comes down to defending his city, which he has sworn to do. So the destruction of Arkham Knight military force within the basic principles of Batman defending Gotham City. All I can say is that if I had a Batmobile, I’d apply that freeform combat to chasing away car guards. Next article We review CLOWN: there’s still life in the Killer Clown genre.